Delphix is the market leader in Data as a Service, which helps enterprises accelerate application projects by 50%, including ERP rollouts, custom development, and migrations to private and public clouds. Delphix provides its DaaS Platform as on-premises or cloud software that automatically delivers the right data to the right team at the right time, instead of relying on complex processes and multiple IT teams to manually move unsecured data across systems. Over 20% of the Fortune 100 use Delphix to deliver data 99% faster across development, testing, and reporting environments, driving dramatic increases in productivity while improving data security. Qualcomm has announced a new AI Fund to invest in startups utilizing artificial intelligence. Google has released an update to Fast Pair. Delphix has extended its partnership with Datical to bring new DataOps solutions to market that unlock the potential of data to drive business transformation. Why Nudge.ai? Reach out to the decision makers at Delphix with a personalized email - let them know that you found their recent news mention interesting. Nudge.ai’s relationship intelligence platform can help you find the right executive to reach out to at Delphix, such as Samir Qureshi, Advisory Board Member, or Patrick Lightbody, . Then get in touch and start a conversation. Executives can be difficult to reach, but every company has connectors who bring together people and ideas. At Delphix, people like Samir Qureshi, and David Best are likely connectors. When Delphix is mentioned in the news, Nudge.ai often sees topics like Privacy, and Enterprise. If your conversation focuses on these topics, you’ll probably get Delphix’s attention. When Delphix is mentioned in the news, companies such as PR Newswire, Nutanix, and Marklogic are often also mentioned. These companies can serve as customer examples. Employees who are often in the news are usually open to starting conversations or exploring ideas. Nudge.ai's sales AI saw Chris Cook from Delphix recently mentioned in the news. 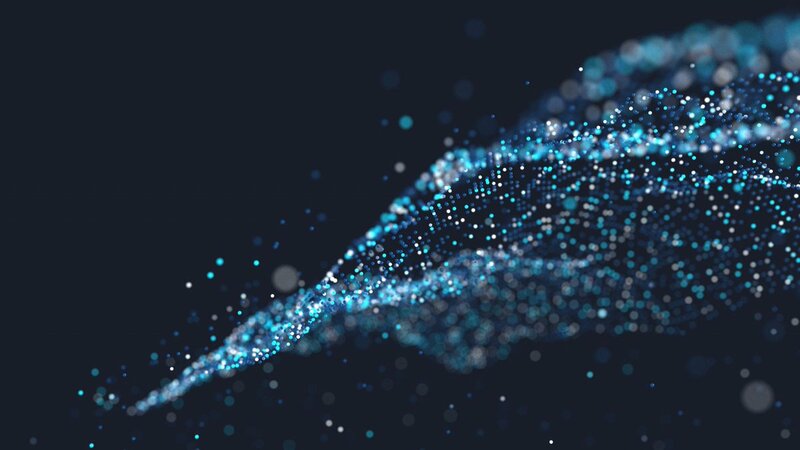 451 Research has issued a new report on digital transformation strategies for 2019, which reveals enterprises around the globe are planning a significant investment in DataOps. Who in your network can introduce you to Delphix? Nudge.ai finds the best pathway to reach contacts at this company.